Willie co-leads CanTest with Fiona Walter. The responsibilities have been split such that Willie leads on the research aspects, whilst Fiona leads on faculty. 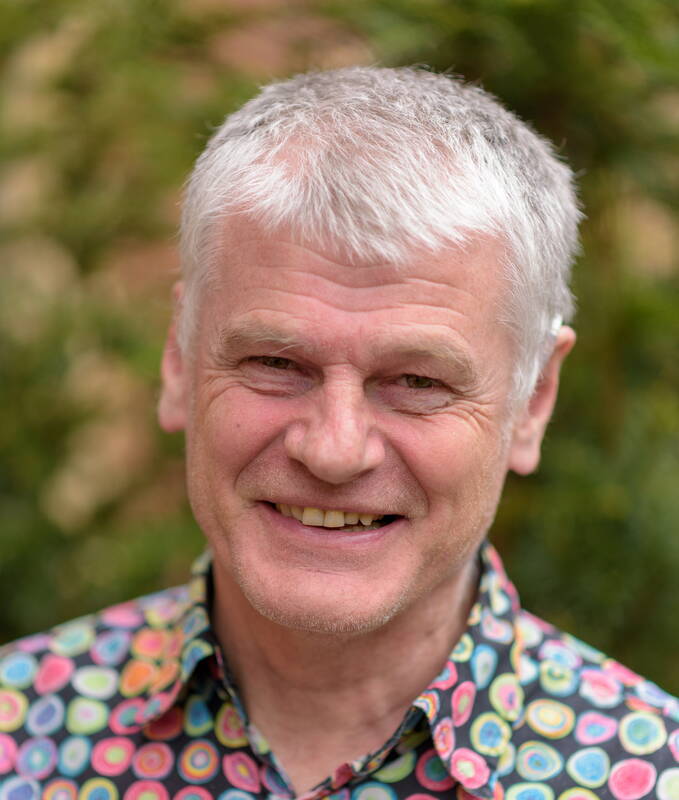 A GP and lead of the DISCOVERY group in Exeter, Willie is also clinical lead for the 2015 NICE guidance, as well as a member of the Department of Health’s Policy Research Unit for cancer awareness, screening and early diagnosis. Willie has been working on early cancer diagnosis for over twenty years. This began with studies that sought to identify and quantify the important features of cancer in a GP’s consulting room. This proceeded on a cancer site-by-site basis and mapped out the important features of colorectal cancer, then of lung, etc. Individual features were then tackled, e.g. what were the cancer risks from a raised calcium level or from thrombocytosis. Work then moved on to implementation, with adaptation of the teams outputs to GP computer systems and supporting NICE in collating NG12, the massive guidance on cancer investigation. This ongoing work has been supported by research grants from NIHR, CRUK, the Department of Health, and other charities. Willie has won the cancer Research Paper of the Year several times, and the Overall Research Paper of the Year twice. Are patients with high normal platelet counts at increased risk of cancer? What factors influence GPs’ decision to request imaging for possible lung cancer?